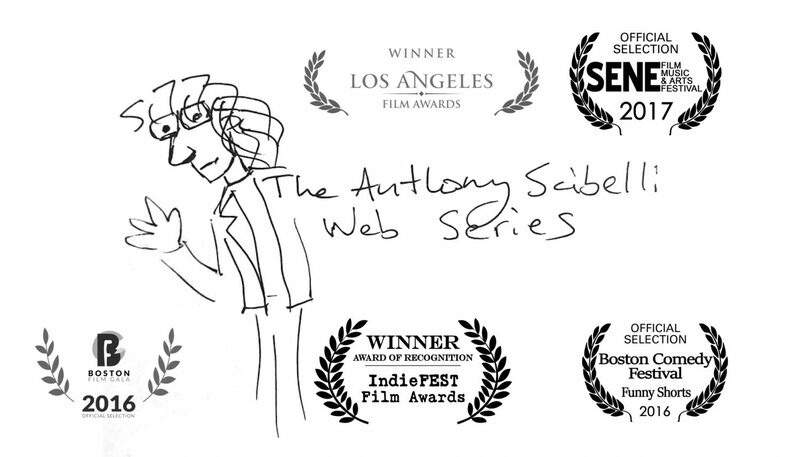 The Anthony Scibelli Web Series is The Jack Benny Program for the internet age: a silly and surreal series chronicling the adventures of comedian Anthony Scibelli as he navigates modern life and the peculiar world of stand-up comedy. Incorporating mixed media, like puppets and animation, the ASWS is a quietly cartoonish look at the world. Featuring an all star cast of the funniest Boston area comedians and performers.